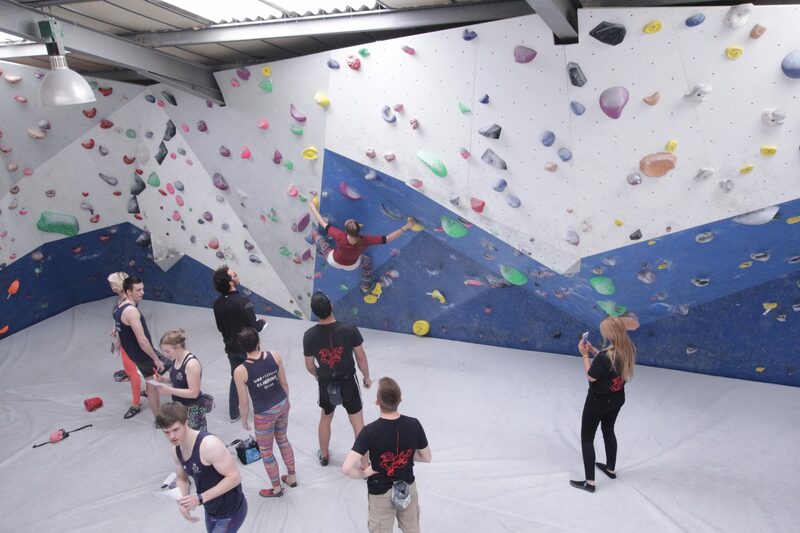 If you are under 18, please register using the following form online ahead of your first visit will speed up the process when you arrive and get you climbing without delay. Are you over 18? If so visit Adult Registration.